Ref. 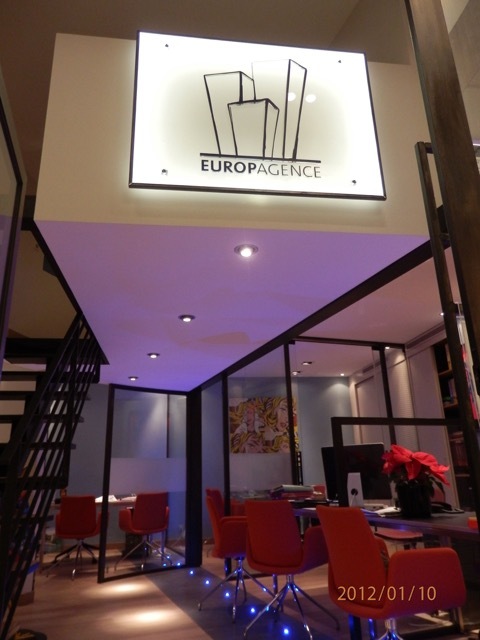 EAGV 12838 - Central, in a nice building with concierge 24H/24, spacious studio of 42M2 living area and 20M2 of terrace. On the 27th floor, it is entirely renovated and enjoys of a spectacular sea view on the port and on the rock.